Bistro dishwashers from Winterhalter are the most versatile dishwashers from Winterhalter product range. 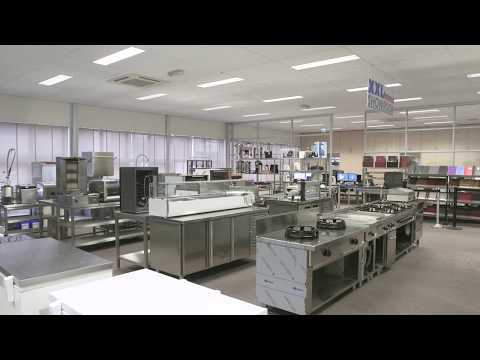 They are so called because you really all kinds of baskets with plates and utensils with these industrial bistro dishwashers very fast, hygienic and efficient getting clean. The water filtration system ensures perfect softened water, so you do not even afterwards to polishing the cutlery endlessly or after rubbing. 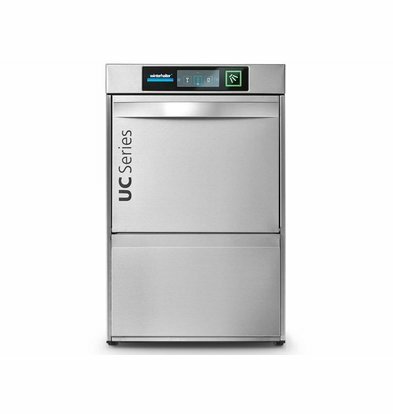 The bistro dishwasher UC-XL Winterhalter has several features that are important for the professional kitchen. Multiple wash programs, time indication, tanks for detergent and rinse aid and a turbidity sensor. The most important thing that the technical manual does not tell you is full of high-quality stainless steel manufactured within housing guarantees a very durable to use bistro dishwasher. In addition to full vendor warranty of one year and the fixed high discount of up to a whopping 16% of the original purchase price, XXLhoreca offers you a convenient installation service. More on that can be read on our dishwasher service page .